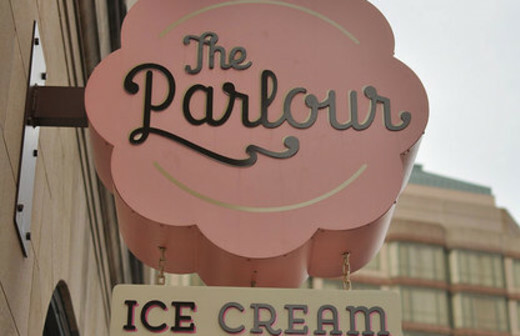 Opening originally as a modified and pink-painted mini-school bus and adding a brick-and-mortar location in 2013, The Parlour serves handmade ice cream. 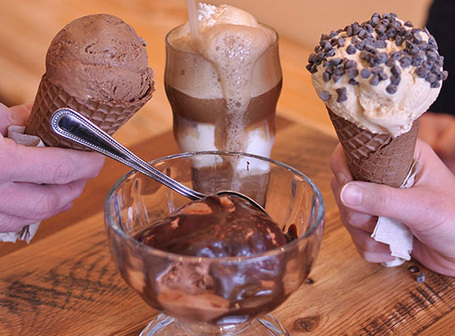 They source their ingredients from local farmers whenever possible and often rotate their flavors to match what's in season. 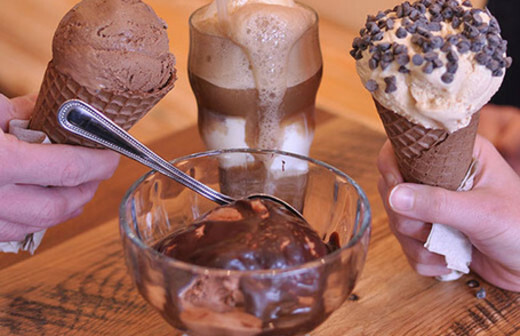 As a result, you get unique flavors like orange spice cake, goat cheese and coriander, girl scout mint, and salted butter caramel. 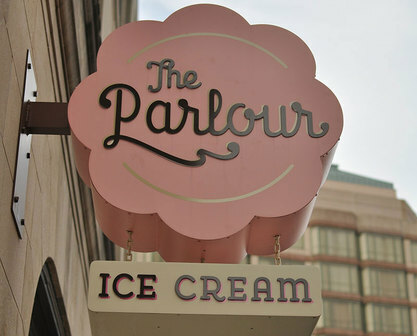 The New York Times raved about The Parlour, saying, "The ice cream sandwiches made with soft chocolate chip cookies and hand-made salted butter caramel ice cream are superb." 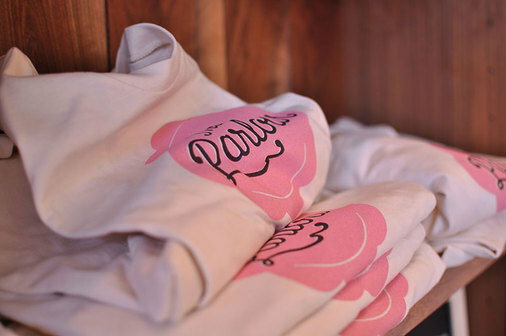 Business Hours: Store - Su-Th, Noon-10pm; F-Sa, Noon-11pm.